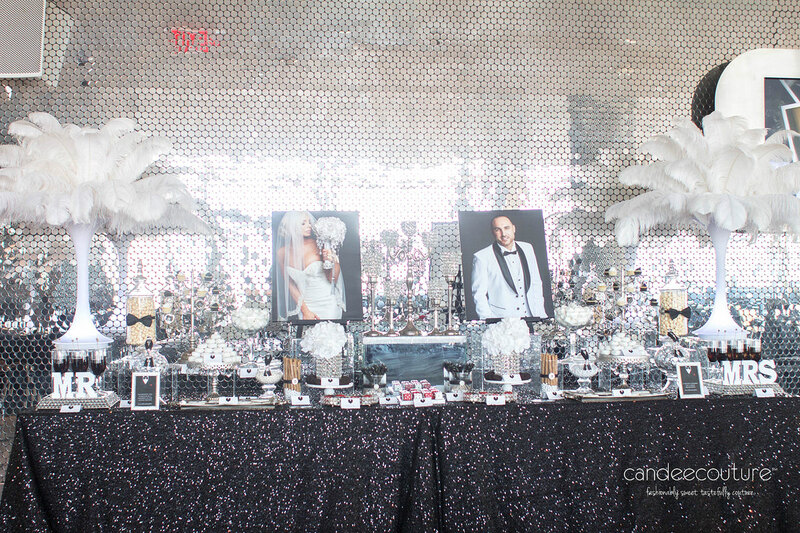 We work closely with you to bring your vision into reality to make your event a sweet memory! BEST DESSERT TABLE COMPANY IN DALLAS! 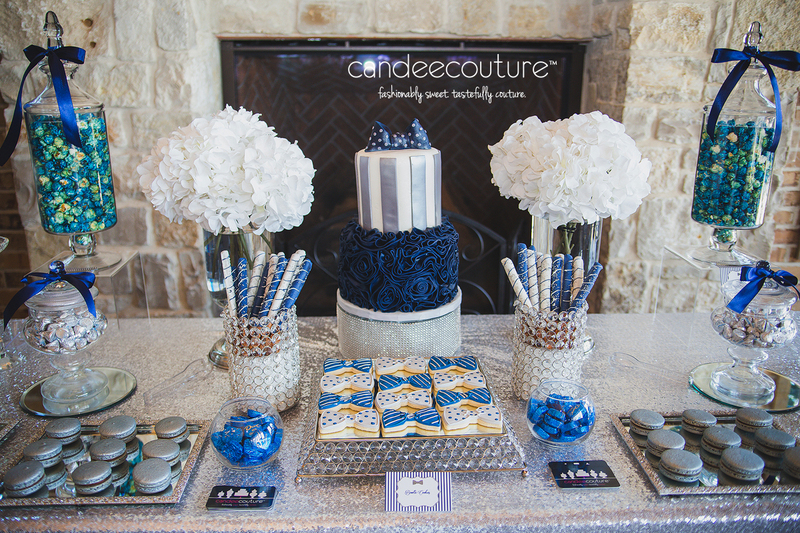 We’ve been recognized around the Dallas/Forth Worth area as being the premier sweet table company! Let us make your event sweeter; contact us today to get started. Let us create a sweet table for the sweetest day of your life! Checkout how we created beautiful dessert tables for so many brides and grooms! The sweetest way to welcome the newest addition to your family. 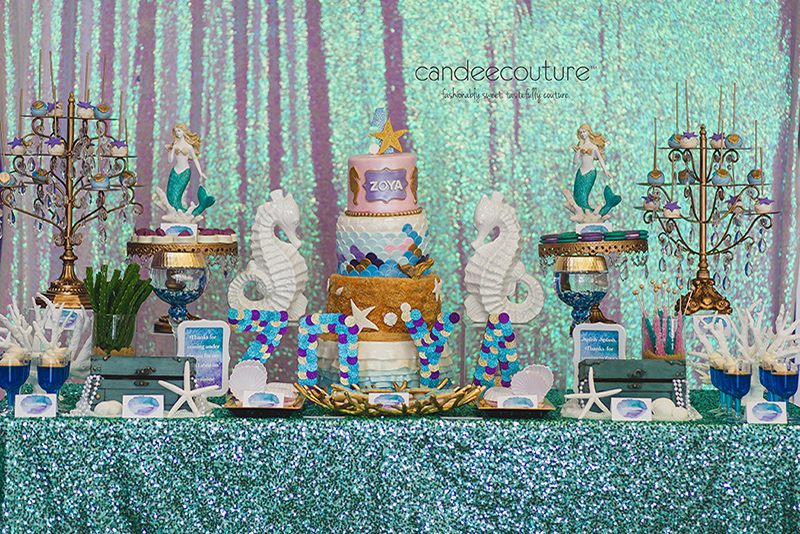 Take a look at all of the different ways we’ve created dessert tables for future parents! You’re never too young or too old to celebrate your birthday! Just one look at these tables will make you want to throw a party for yourself today! 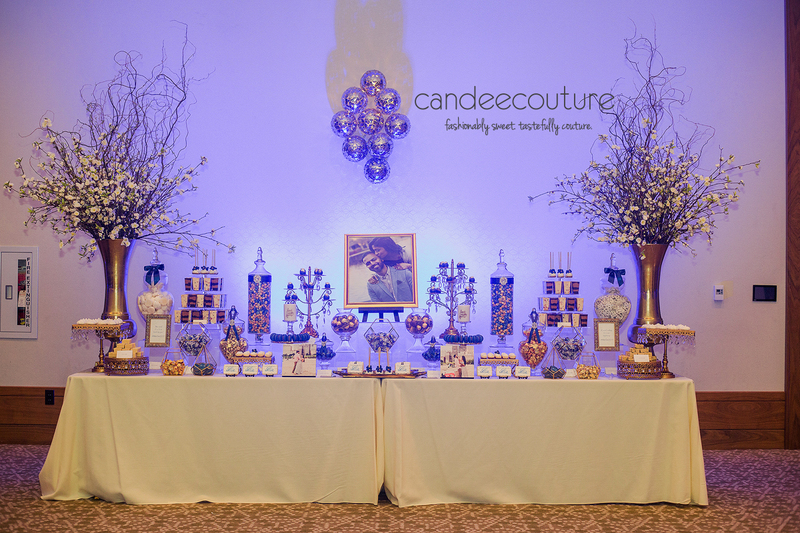 Candee Couture is the original candy buffet company in the Dallas metroplex area. We are an unstoppable dynamic duo that brings endless creativity to every sweet table. Our clients refer us to their family and friends which indicates their level of satisfaction. 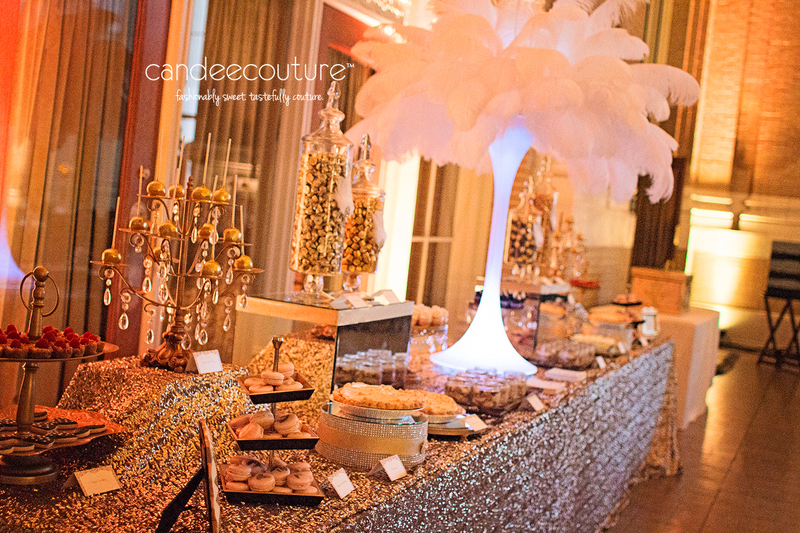 Tell us your theme and we will get started on a dessert table design you'll never forget! 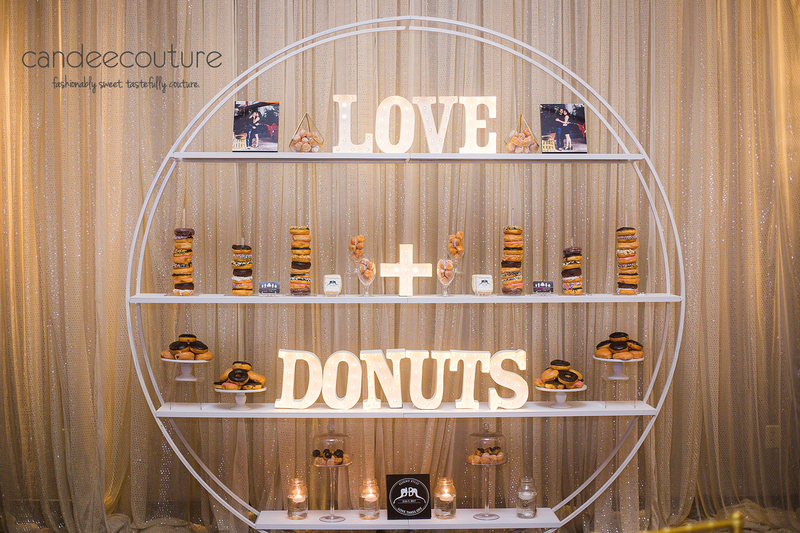 Every aspect of your dessert table can be customized to your unique event. We will be happy to answer any questions you may have; share your vision with us today. We continue to set the standard for candy buffets in Texas for weddings, birthdays, baby showers, bridal showers, corporate events and much more. 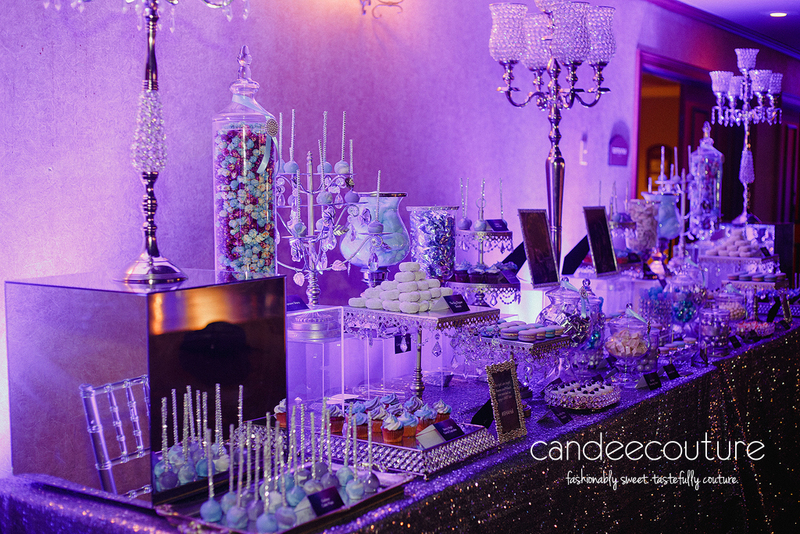 At Candee Couture, our team of design specialists provide you with a candy table that will dazzle both the eyes and taste buds of you and your guests. 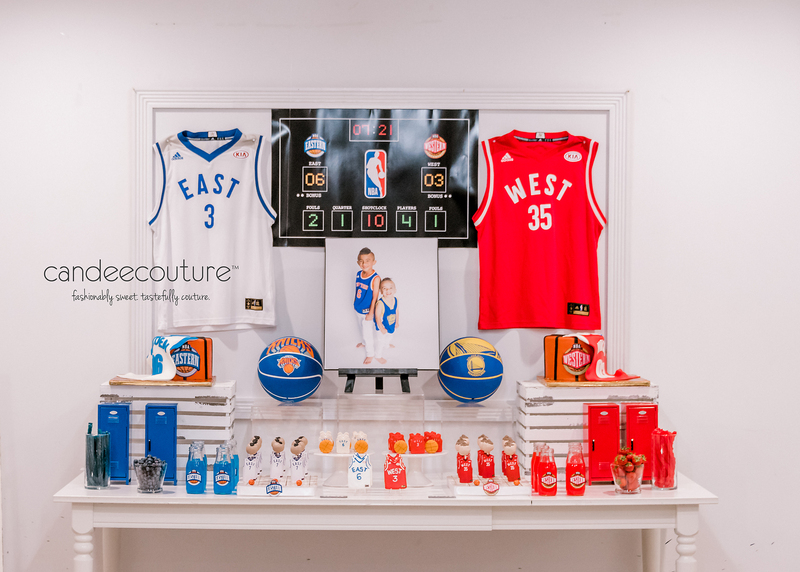 CELEBRATE YOUR NEXT EVENT WITH ONE OF OUR SWEET TABLES! Let one of our professional stylists create something fashionably sweet and tastefully couture for you. Arturo and I want to thank you so much for the amazing job you guys did! The table and all the details were beautiful and perfect! we will definitely work with you again. You exceeded our expectations thank you again!!!! Amazing company, amazing ladies and amazing work! Amazing desserts and love they take care of all the details and can provide the vision for your event. Thanks to this team for adding sweetness to our reception! It was a beautiful, fun display and definitely captured our personalities! Loved the team! Hope to have them create something for me again! !